After a great response to my January post about Must-have Websites and Apps for Digital Nomads, I figured, why not turn it into a monthly series? I’m always searching the Internet for new, fun ways to travel and I’d love to share my finds with you! 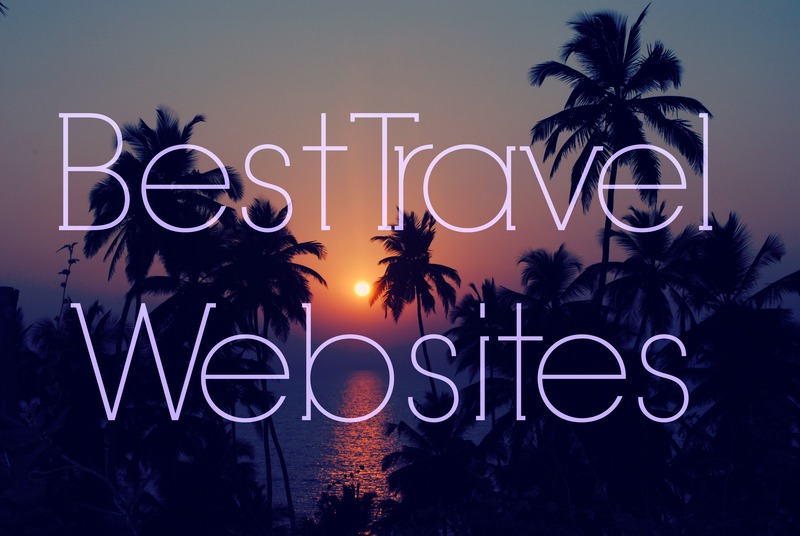 Here is a February roundup of the travel sites that I’ve been loving and finding helpful. I discovered this site while looking up non-touristy things to do on my upcoming trip to Lisbon. I love exploring news places through the eyes of the locals (in fact, ‘travelling like a local’ is becoming a fast-growing travel trend), and this site offers just that! With Like a Local Guide you can discover hidden spots and local hangouts while avoiding the tourist traps. Currently, the site covers 51 cities. The content is created by locals who lived in each place for years and really know their stuff! Travel Dudes is marketed as the first social media travel platform. It’s basically a place where travellers and locals share their tips and experiences through photo stories. I really like the authenticity that comes from this form of content sharing! I’ve already found some interesting tips nd I can’t wait to try them out on my future travel adventures! The site is still in beta so there are a few tweaks and improvements to be made but overall, it works really well. Registration is free of charge and anyone can contribute. As the name would suggest, the website is aimed at digital nomads, but it’s also handy for those wanting to do a bit of research for their trip. Nomad List, created by the freakishly creative Pieter Levels, is a guide to the best cities to live in and work remotely. The cities are ranked based on a number of factors such as the living costs, safety (divided into female and gay safety), aircon availability (trust me, that’s something you wanna know if you’re planning on moving to Asia), friendliness to foreigners and, wait for it, coffee places with wifi density! Are you a mind-reader, Pieter? Each city guide, which can be downloaded as a PDF, has a ‘nomad’ tab, listing digital nomads living in the area. Perfect if you want to make a few contacts before the trip! The website is free but for if you want to chat with the registered nomads you need to pay a $50 joining fee through #Nomads. This site is for you if, like me, you’re a bit of a travel geek and want to stay on top of the latest travel news and trends. Skift provides all kinds of fancy data and analysis into all areas of travel, from airlines, hotels and cruises to startups and tech. My favourites are the downloadable travel trend reports. Happy reading! And that’s it for this month! Do you have any interesting travel sites to share? Let us know in the comments below! Thank you!!! this is a rad idea. I’ll look forward to it each month and the info from last months has been super handy already. Your awesome! Thanks for these! Keep the posts coming! Very bright and inspiring site! Aw, thank you for the lovely comment Kristina! Nice resources. I follow Skift and Travel Dudes. Will check out the others.